If you were still pondering whether you should be a carnivore, vegetarian, ovo-lacto-vegetarian, pesco-vegetarian, pescatarian, vegan, fruitarian, or omnivore, there is now one more option to add to the list. As it sounds, flexitarian is a flexible diet. 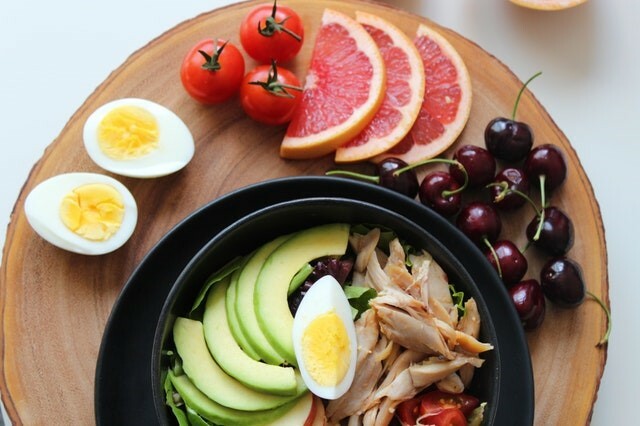 Followers eat pretty much anything including meat, fish, poultry, and eggs however the main criteria include an emphasis on reducing the amount and frequency of animal products, eating more natural food, and consuming less sugar. In other words, your picky vegetarian cousin who refuses to eat meat but occasionally sneaks a bacon burger might actually be a flexitarian. According to research by Dalhousie University, 6.4 million Canadians already purposely restrict their consumption of meat. Flexitarians already exist in the millions and brands need to take note. Why do people choose this option? Healthier lifestyle: Some consumers are focused on the health benefits of this lifestyle. They want brands to create better quality food, as well as food with fewer calories, fewer chemicals, less fat, and less cholesterol. Plant-based products deliver on these needs in spades. Brands that want appeal to and remain relevant to consumers who are increasingly making healthier choices need to identify a product portfolio that matches these needs. Healthier environment: Other people choose the flexitarian lifestyle for the good of the environment. Research has shown that animal products have a more negative environmental impact than vegetable products. You may wonder whether a message about the environment as opposed to one about a healthy lifestyle would resonate better with your customers. Fortunately, consumer research will help you discover that answer. Healthier soul: Still other consumers choose the flexitarian lifestyle out of conscience. We’ve heard the slogans – “meat free is guilt free, “calves have moms too.” Though some people may love the taste of meat, knowing how the animals are treated is a deal-breaker. Brands need to understand the underlying perceptions consumers have of their meat products so that they can first, respond to and resolve any misinterpretations and second, understand whether their consumers would be amenable to a social conscience message. How have brands welcomed flexitarianism into their new product development? Yves Veggie Cuisine: Toronto-based Yves Veggie Cuisine is a leader in plant-based food offering choices for people who still eat animal products but want to reduce their consumption of them. That’s flexitarian product development! Lightlife Foods: This company, acquired by Canada’s Maple Leaf Foods, offers nine plant-based food products in Canadian grocery stores. They’re actively targeting flexitarians in their communications. Daiya Foods: Daiya Foods has launched new macaroni and cheese meals, and six new types of pizza, including some with meatless sausage developed by California’s Beyond Meat. How better to appeal to millions of Canadians lowering their meat intake than by developing much loved comfort foods. 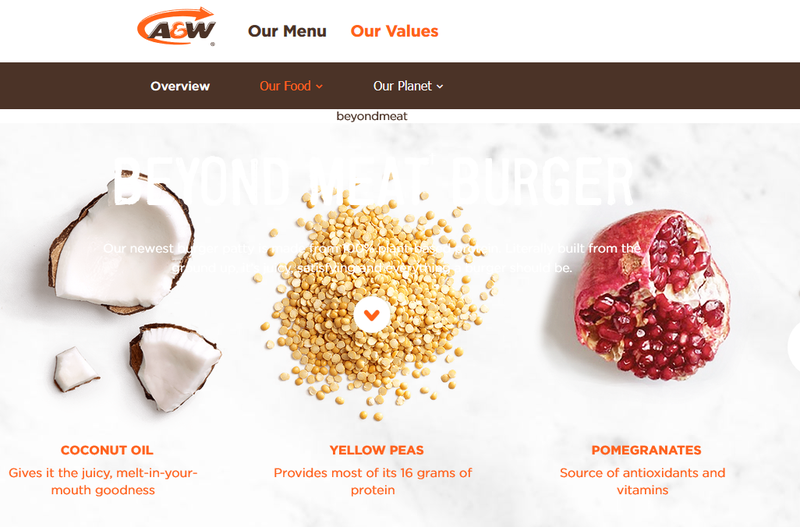 A&W: No mention of plant-based food would be complete without mentioning A&W’s new Beyond Meat Burger featuring a patty made from plant ingredients. Since the burger is cooked on the same grill as meat patties, it’s definitely a flexitarian option. The extent of sensory research that has gone into creating this offering is clear from their website which outlines the key benefits of each ingredient and how it mimics one of the components of what we’ve learned to love about meat: Coconut oil for melt-in-your-mouth goodness, peas for protein, beans for texture, beets for colour. Creating a plant-based product to meet the needs of the flexitarian lifestyle isn’t simple. Consumer needs range from health to environment to social impacts, each one necessitating a unique brand purpose and message. And since consumers know precisely how meat products should taste and feel, creating a successful product will not happen without extensive sensory tests. We’d love to help you with that part! This entry was posted in Market Research and tagged concept test, customer, innovation, sensory test, taste test. Bookmark the permalink.